Are you a fan of the NFL? Are you looking to create the ultimate man cave? Here at PoolDawg, we carry everything the man caver needs. 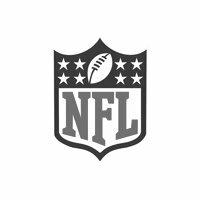 Officially licensed NFL pool tables, dart boards, pool table covers, billiards balls and more are in stock and ready to ship! Can't find the team you're looking for? Just give us a call at 866-843-3294 and we'll get it special ordered for you.